We’ve all had a bad job interview, but some of them are worse than others. Here, Resume Pundits has compiled some of the worst interviews ever from interviewees across the country. Read on for some funny, insane job interview stories. “One time I went on the worst interview ever for a food service job and instead of asking about me and my qualifications, the manager spent the entire interview telling me about himself. He told me all about his background and how his career aspirations were not actually at the company I was applying to, and instead how his real goal was to open a luxury marijuana infused catering service. This was in 2010, long before marijuana was legalized anywhere in the country. After that first bizarre encounter, he called me back for a second round, “work-interview.” This interview lasted for probably four hours, during which they trained me how to prepare the meals, had me cook orders, and serve customers. I didn’t even have my food handler’s certification yet! After basically getting a free shift’s worth of labor out of me, they didn’t even hire me. “My worst interview ever was one that my former professor had set up for me. Beforehand, he had told me that the interviewer was married, which seemed like sort of a weird note, but I brushed it off. The interviewer was super friendly and engaging, but the interview ended up being over an hour. He kept asking me questions that didn’t seem work related, like if I had roommates and what my hobbies were. At one point he even asked if I was seeing anyone! When I told him no, he told me he didn’t believe me because I was ‘such a pretty girl.’ This was pretty early in my career, so even though it seemed weird, I tried to roll with it and bring the conversation back around to the workplace. He told me all about his interests and childhood, topics that seemed more appropriate for a speed date than a job interview. “I had an interview at a medium sized tech company I was really excited for. When I came in, the hiring manager had this giant clipboard in front of him. He barely made eye contact with me and didn’t even shake my hand. Without any sort of warm up or small talk, he started reciting off his clipboard. He would read off entire paragraphs that were clearly written by some sort of legal department, but that could only be answered by a straightforward yes or no. Some of the questions asked me to rate myself on a scale of one to five. He would write down what I said and then move directly onto the next question. I feel like I could have done the entire interview as an online survey. Worst interview ever! “Ten minutes into my interview at a public relations firm, the fire alarm started blaring. I asked if we should evacuate, but the hiring manager said it was just a drill. Instead of waiting for it quiet down, she kept the interview going through the alarm. I can’t really emphasize enough how loud the alarm was; it sounded like an air raid siren. She was yelling interview questions over the wailing siren noise, and couldn’t hear any of my answers. To make matters worse, I could see people evacuating through her office windows. Needless to say, I was not on my A game. It wasn’t my worst interview ever, but it was definitely the craziest. “After months of job searching, I had finally landed an interview for my dream job at a major entertainment company. The second I walked through the door my heart dropped. The interviewer, a very pretty young woman, looked incredibly familiar. It was my boyfriend’s ex-girlfriend. Talk about the worst interview ever. 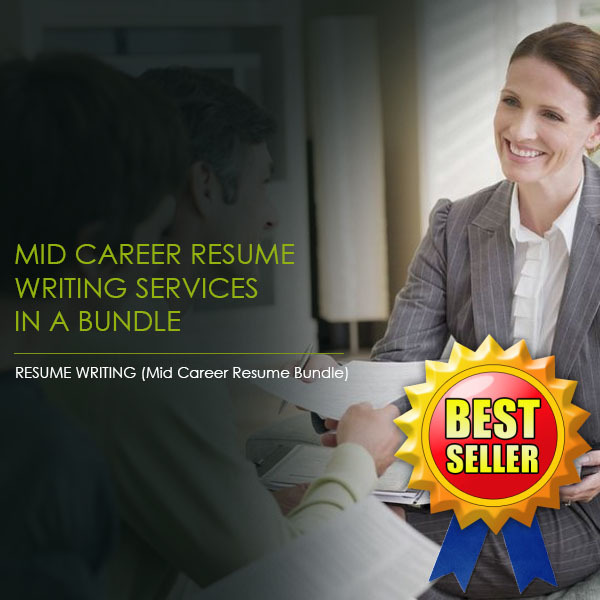 While Resume Pundits can’t save you from the worst interview ever, we can ensure you have the best looking resume in the pile! Next time you’re beating yourself up over a blown job interview, remember these interview stories to keep it in perspective.